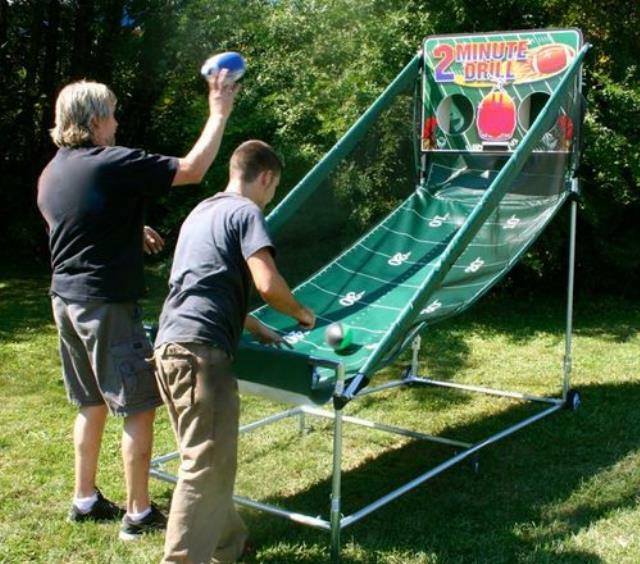 2 Minute Drill Electronic Football is a race against the clock that can be played by one person or by two in a 1 on 1 competition. The clock counts down the time, as the score is kept on the bright, LED scoreboard. 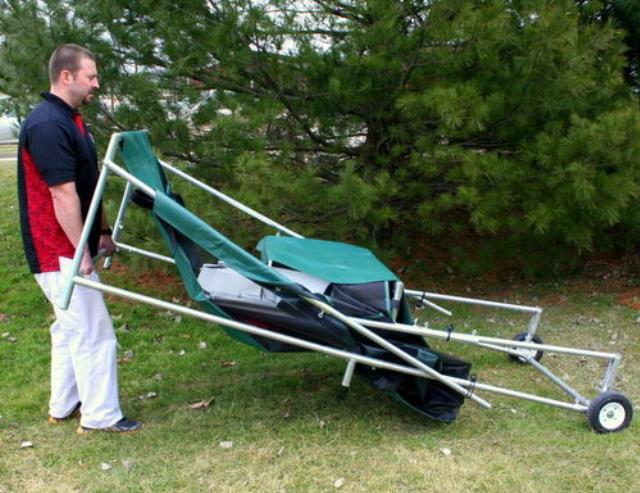 Plus, the fact that it folds in half makes it easy to set-up and take down ! * Please call us for any questions on our game football 2 minute drill rentals in Cleveland, Chardon OH, Mentor OH, Chagrin Falls OH, Ashtabula Ohio and surrounding communities.